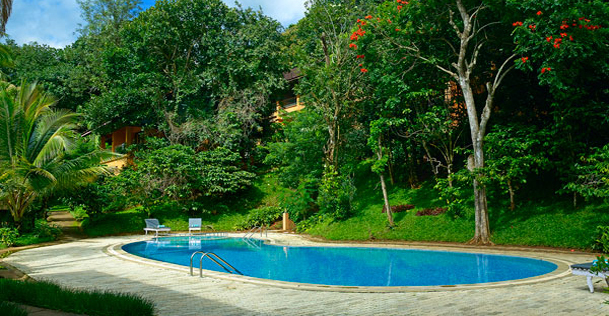 Located 17 kms from Periyar Wildlife Sanctuary at Kumily, Abad Green Forest has it all for making your jungle vacation out of the box. 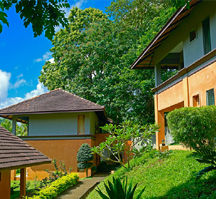 Spread over an area of 3 acres, the resort offers guest a comfortable stay with a variety of activities for recreation and fun. 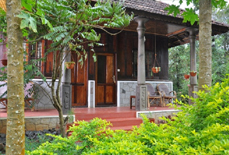 Guests can also rejuvenate themselves at in-house ayurveda center and spa. 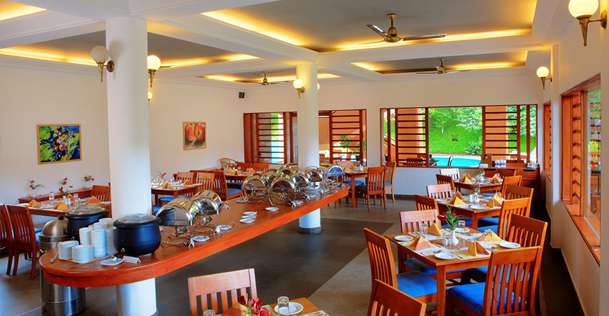 Pamper your taste buds at the on-site restaurant with the local, continental and Indian dishes. 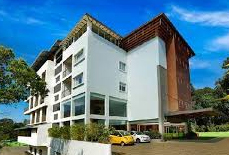 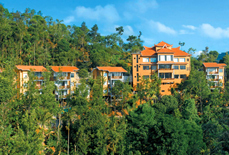 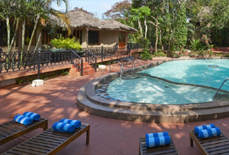 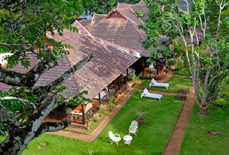 The resort is just one mile from Spice plantation and Periyar Boat Ride making your access to these convenient. 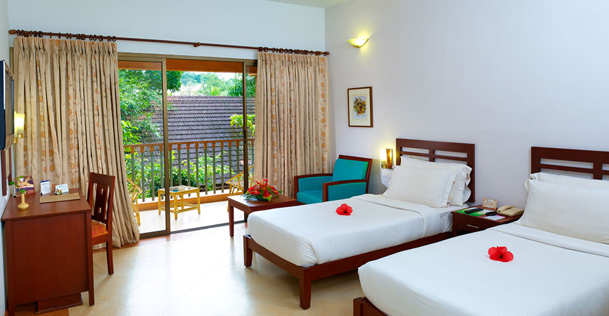 The resort has 40 living units designed to offer you complete comfort and privacy right in nature's lap. 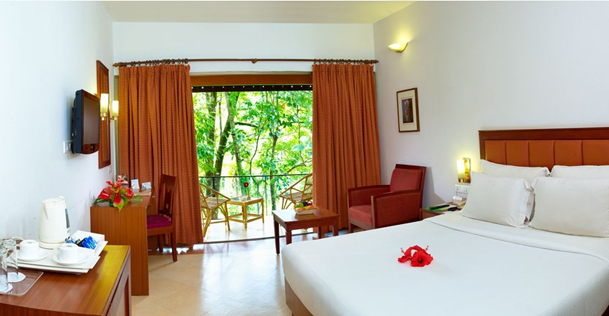 Equipped with all the creature comforts, these rooms are classified in different categories for meeting the diverse requirements of travelers. 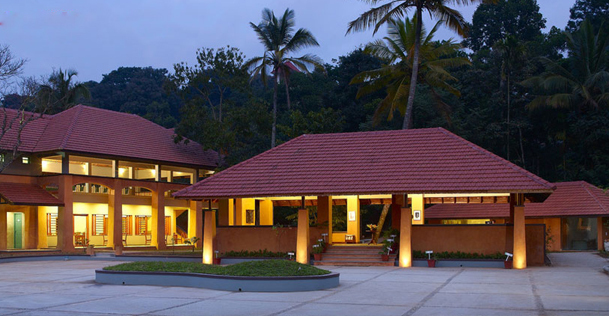 The genial hospitality of the staff at the resort enhances the charm of your vacation. 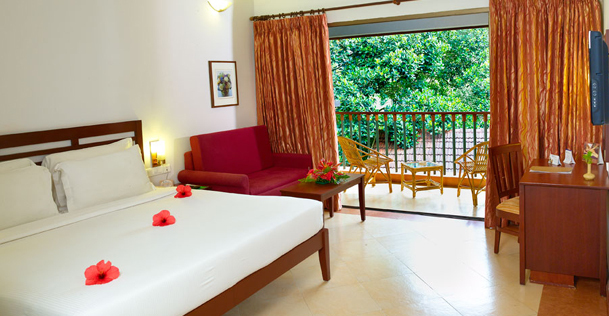 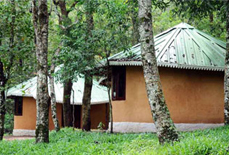 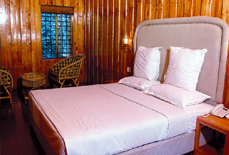 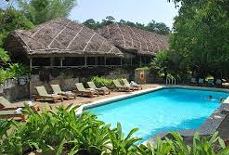 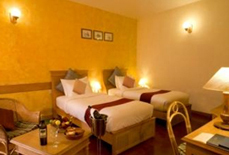 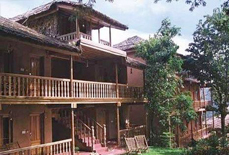 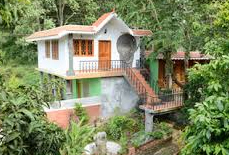 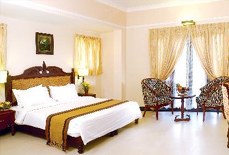 Accommodation: The resort houses 20 well appointed jungle rooms and 20 jungle cottages. 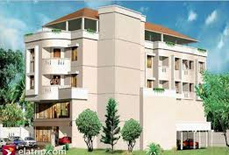 The living units are spacious and have elegant interiors. 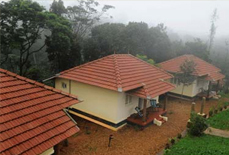 The resort has Kottayam railway station as the nearest railhead which is about 107 kms from the resort. 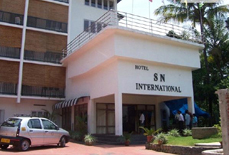 Cochin international airport is the nearest airport which is approx. 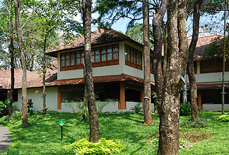 165 kms. 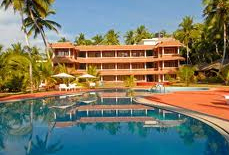 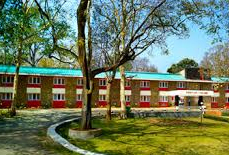 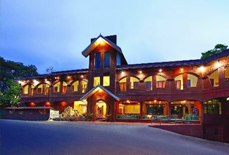 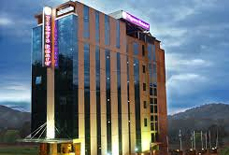 The resort is in the close proximity of Periyar National Park, and is also well connected to major cities of Kerala by road.